Ask someone 10 years ago what a switch rod was, and you’d probably get a very quizzical look. 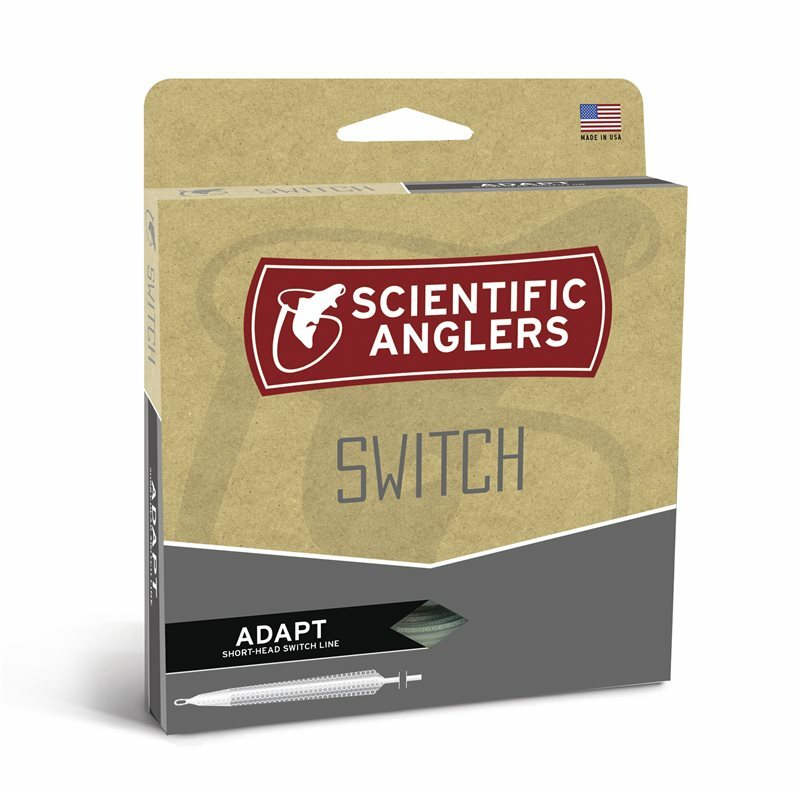 Now, switch rods are here to stay, which is why we’ve created the Adapt Switch line, an integrated, short-head line designed specifically for shorter two-handed rods. The Adapt is perfect for turning over streamers and can also be used as a dry-fly line when trout or steelhead are looking to the surface.